Red Wings’ fleet currently lists four Airbus A320s, eight A321s and five Tu-204s. The latter were retired from the airline’s schedule in October and the airline now admits the ageing Russian airliners will not resume operations. “We are through with them. 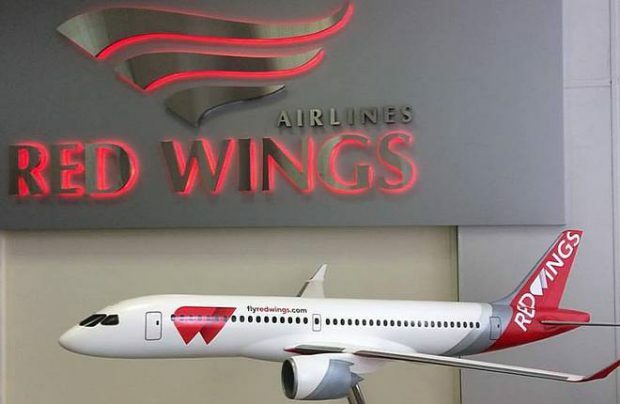 Formally they remain listed on our Air Operator’s Certificate and we maintain their airworthiness, but there are no plans for their further operation [with us],” Red Wings’ top executive emphasises. These aircraft are on operational leasing contract from Red Wings’ parent, Ilyushin Finance Company, which is part of United Aircraft Corporation. The airline has been considering their retirement since last September, largely because of their low fuel efficiency and service life maintenance issues.